As the buzz settles around Samsung Galaxy S9 and Galaxy S9+, other manufacturers are eager to catch up. Samsung’s focus on the pair’s rear camera performance did not go unnoticed. The S9 pair finally capture video in Super Slo-Mo, and also take the lead over from Sony’s Xperia lineup. The S9+ finally features a dual camera setup, as Samsung wisely upgraded its flagship smartphones across two important features. The Galaxy S9+’s dual camera setup equips it with a lot of additional capabilities unmatched by Sony XZ2. However, not across all quadrants. We’ll get to the device in just a bit. Take a look below for more details. 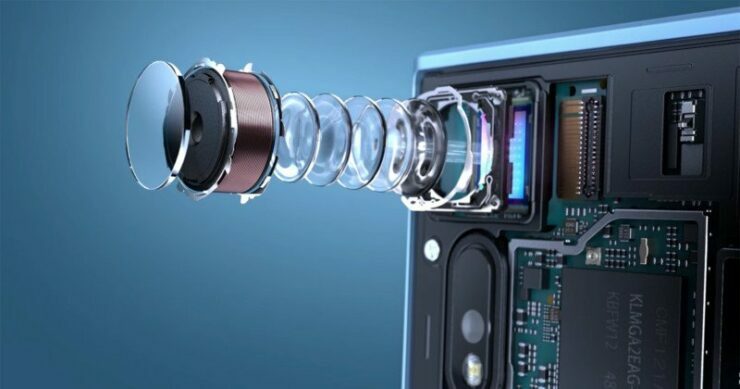 While Samsung gained the lead in slow-mo recording from the iPhone X, Sony’s Xperia XZ2 smartphones also reminded everyone that it’s not only Samsung who is capable of the big upgrades. The XZ2 features 1080@960fps video recording, which is unmatched compared against any other smartphone on the market. However, the company can not launch a proper dual camera flagship. That crown, is reserved for a select few flagship manufacturers. While the XZ2 and XZ2 compact are excellent smartphones, they can not match either the iPhone X or the Galaxy S9+ aesthetically. However, if you care only about the camera, then we’ve got a very interesting presentation today. 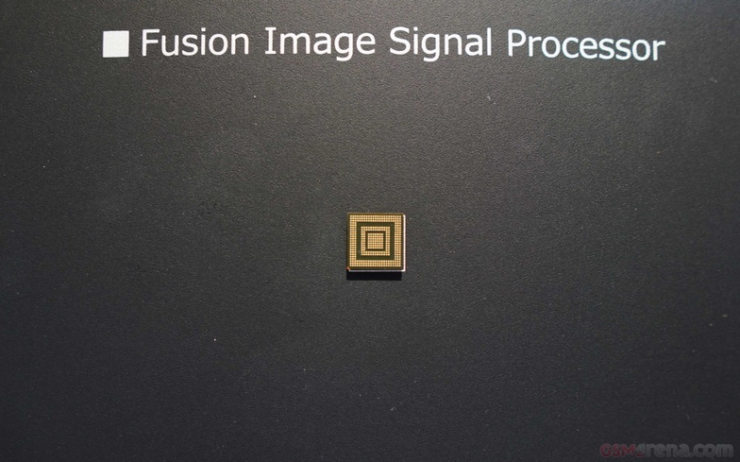 Sony detailed its brand new Fusion ISP today at the MWC. If this processor currently under R&D bears fruit soon, the company’s photographic lead will cement. Today’s presentation by the Japanese company highlighted two very important upgrades. 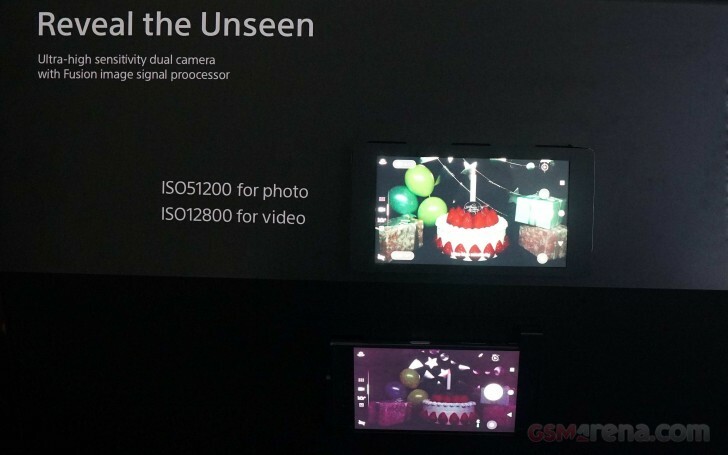 One of these claims that the Fusion ISP will support ISO 51200 for photography and ISO 12800 for video. Of course, whether Sony actually equips a smartphone with what sounds like an interesting camera upgrade with the feature, is still highly audacious. Larger ISO’s result in vastly grainier images; to compensate for these the sensor will need adequate depth of field. 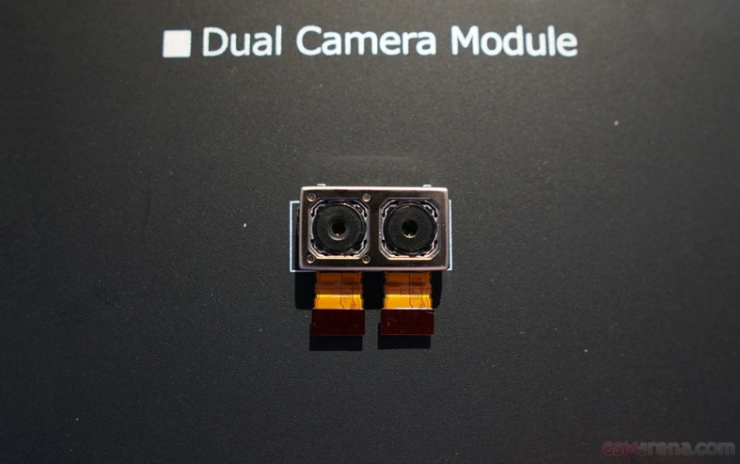 Slashgear reports that we shouldn’t expect this new dual camera sensor in a smartphone soon; Sony’s engineers are having trouble making it compact enough to fit inside a smartphone. It’s an important concern, as Samsung’s Galaxy S9+ increased in thickness over its predecessor – an upgrade that few people are talking about. The second reveal highlighted Fusion’s capability to fire both cameras simultaneously, allowing for a greater variation for light intake; variation which will play well with the outrageously claimed ISO values. When the Fusion ISP and its accompanying dual camera module do launch, they’ll move the industry forward by miles. 2018 might surprise us after all. Thoughts? Let us know what you think in the comments section below and stay tuned. We’ll keep you updated on the latest.